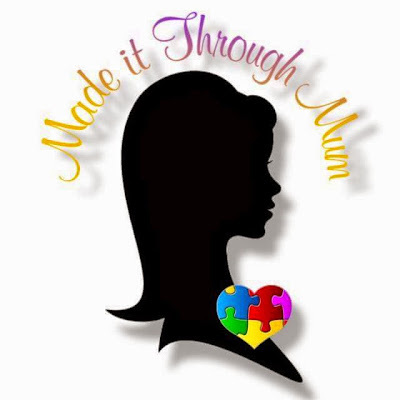 Made It Through Mum: Protect Your Kids Now! Thinking of ways on how you can protect kids from mosquito borne diseases such as Zika, Dengue and Chikungunya in the easiest way possible without even breaking the bank? Well aside from the fact that you must not go to mosquito filled places, you need to make sure the kids are well protected with a mosquito repellent that will not irritate their skin—Strike Patch for kids is the answer! 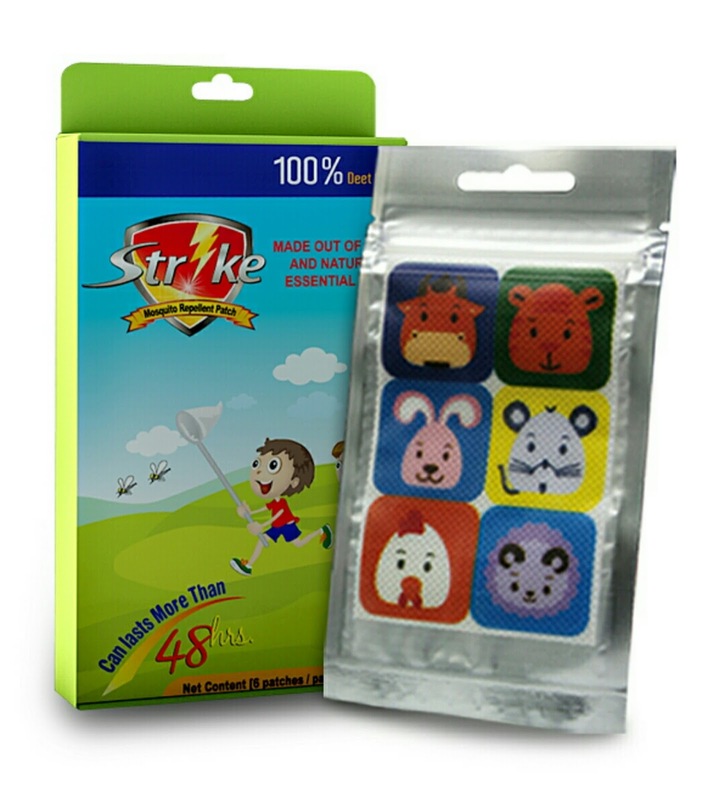 ATC Strike Patch is a stick-on mosquito repellent. 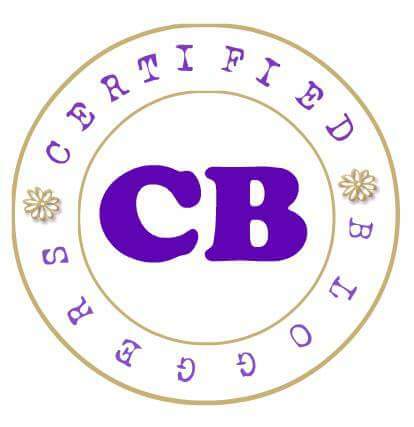 It simply looks like a sticker with cute designs that are made of 100% pure and natural essential oils. It is safe as it is 100% DEET-free and the effects last for 48 hours! Just one patch on the clothes and your children are already protected from the disease carrying, irritating and infectious mosquitoes! No more hassle, just stick it on the child’s clothing and all is well! Now, Zika is impossible as long as kids have Strike Patch! Strike Patch for Kids is high content 100% Pure and natural essential oils. It is a product of extensive research and development that guarantees top quality and excellent promising health results which makes it absolutely different from other repellents. To keep you away from mosquitoes in different ways possible, we offer you other Strike variants! 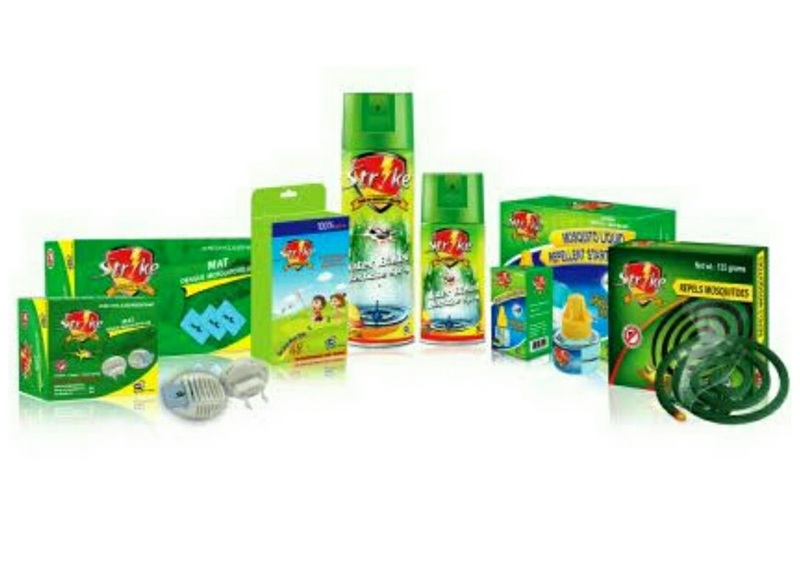 The Strike Coil Mosquito Repellent is very easy to use and does not give irritation as it smells good. Strike Liquid Mosquito Electric Repellent provides 40-day protection and can cover a 20-meter area. It does not emit smoke and disturbing odors. Strike Mat lasts for 8 hours and can cover a 12-ft area. Lastly, the Strike Multi-Insect Killer Spray which kills all insects in an instant, eco-friendly and does not contain cfc which is harmful to human health, pets and the environment. The Strike variants can instantly help you get rid of mosquitoes without harming the environment, people, pets, plants and furniture. It is proven effective and very much affordable compared to other mosquito killing brands! Para iwas dengue at ZIka, Strike agad! Like Strike Multi-Insect Killer on Facebook via www.facebook.com/ATCStrike to get more updates and promos. Strike Patch is available at 10’s per box for P380.00 and 2’s for P76.00. 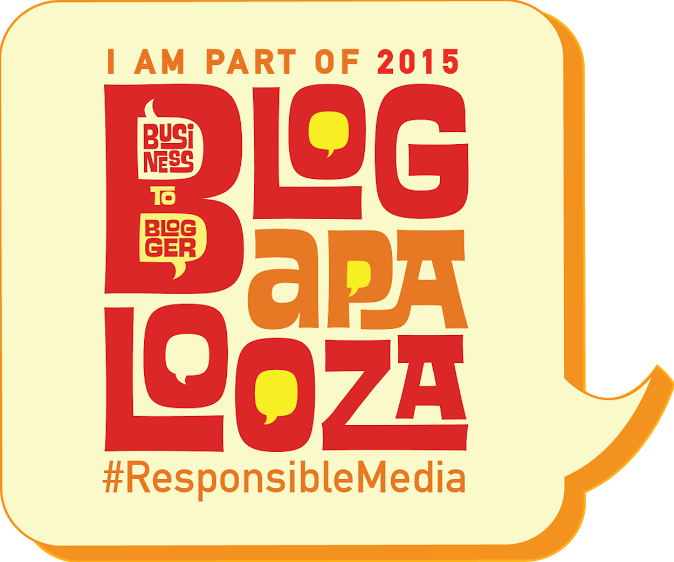 Available in all SM Supermarkets and other leading supermarkets nationwide. Strike also comes in other variants like Strike Coil, Strike Mat, Strike Liquid Mosquito Electric Repellent and Strike Multi-Insect Killer Spray.